“Michelle and I have been disgusted by the recent reports about Harvey Weinstein. 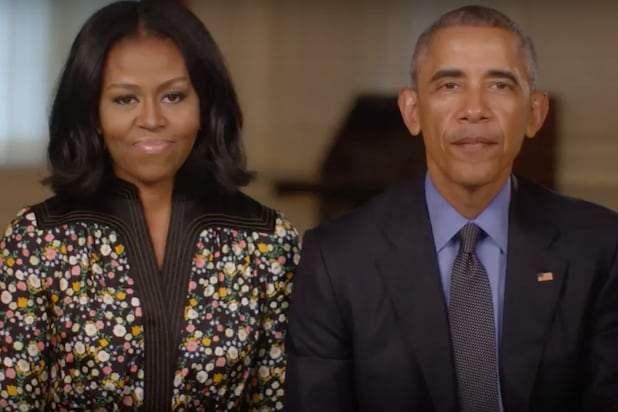 Any man who demeans and degrades women in such fashion needs to be condemned and held accountable, regardless of wealth or status,” the Obamas said the statement released Tuesday afternoon. 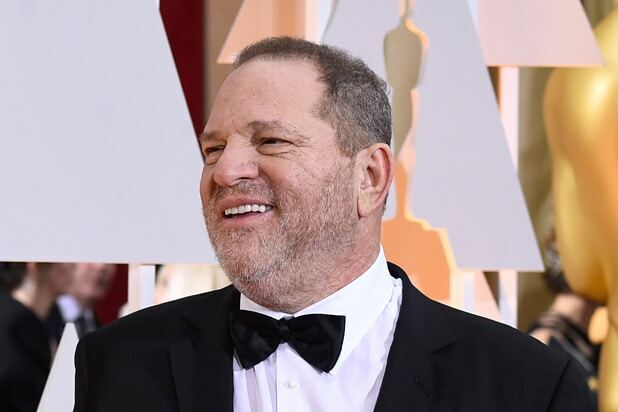 Weinstein is a major Democratic donor and gave thousands of dollars to Obama’s 2012 presidential campaign. The Obama’s daughter, Malia Obama, interned at the Weinstein Company last year during a gap year before starting college at Harvard University.